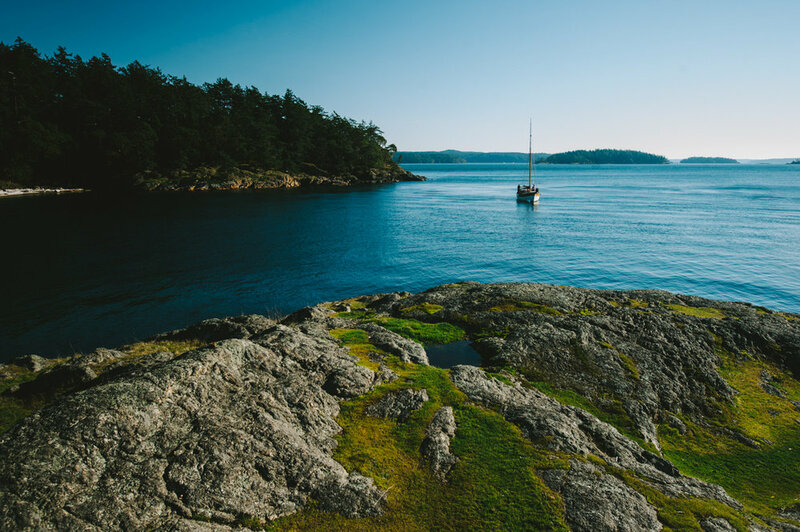 Orcas Island Sailboat Adventures — French Sessa Photo Co. Anyone feel like an epic day at sea? Perfect for elopements..anniversaries...perhaps a proposal. Our friends started up a sailboat chartering business, taking folks out on tours of the islands around Orcas Island....Dolphins, Orcas’, Sea Lions, Sea Otters… its seriously a dream! Check them out - True North Sailing Charters. We are working on promotional imagery & a video for them, its been a blast putting it together. Not to mention, Michael's drone work is gorgeous!